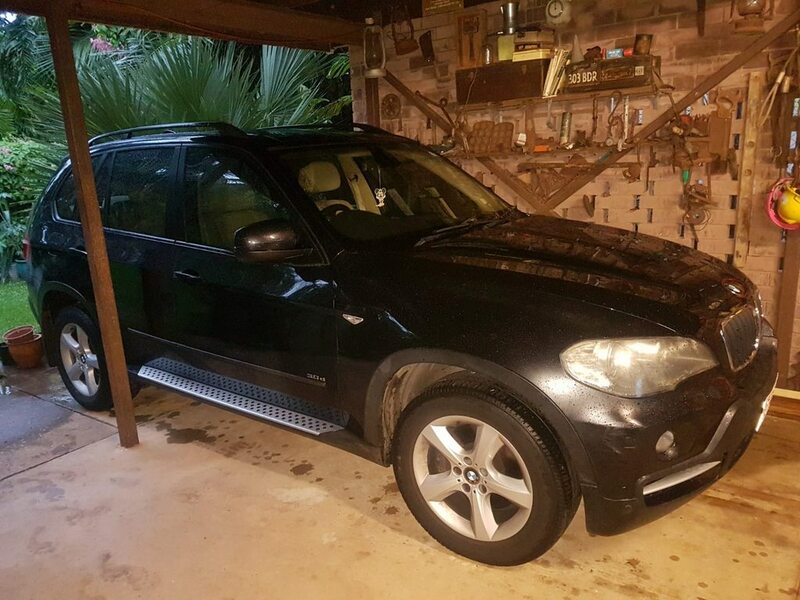 G'day, new bloke and first time BMW owner. 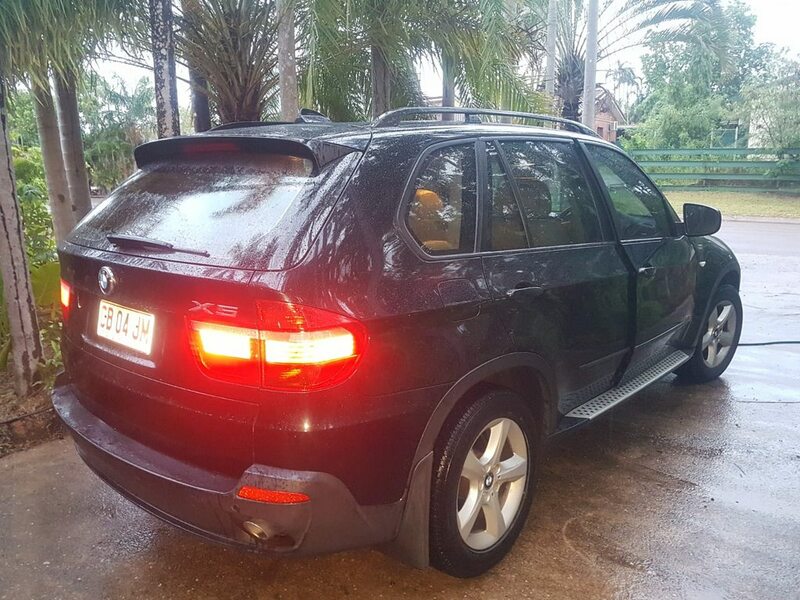 Picked up a pretty tidy X5 ( 2008 ) the other day. So far so good, very comfy drive, especially for someone who has only ever owned Landcruiser and Hilux 4wds in the past. 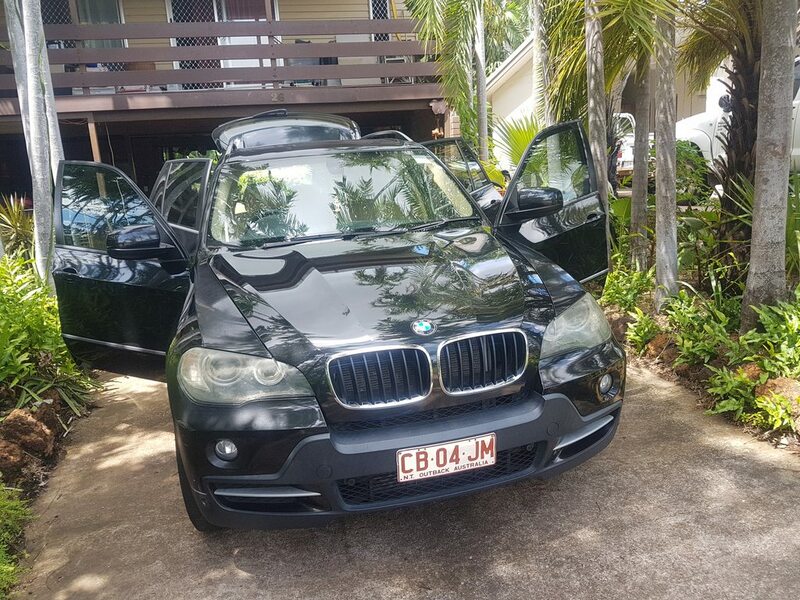 I have to say that I normally wouldn't have looked sideways at owning a Beamer...., particularly a second hand one, and especially so in the Northern Territory with expensive servicing, parts and maintenance costs. 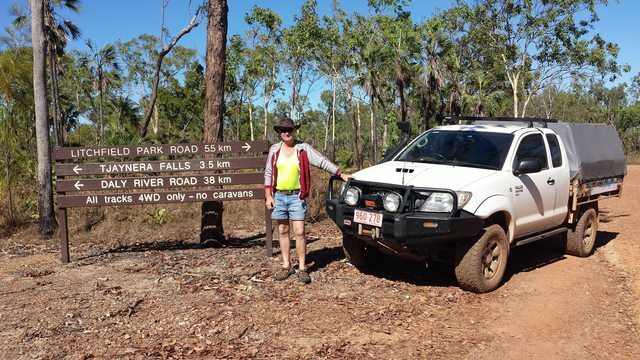 How much do you 'need/use' a 4wd up there, are you mainly normal road driving, then the occasional off road? We had a jeep (just sold) to tow a horse float for our daughter (long story!).. 99% of the time it was just used as a family car on normal roads, which is was great and very comfortable for (and more like a car than some of the other 4wd)..
Oh you can get away with just 2wd of course, but if you're into fishing, camping and Outback touring a 4wd is a must, if just for the ground clearance. 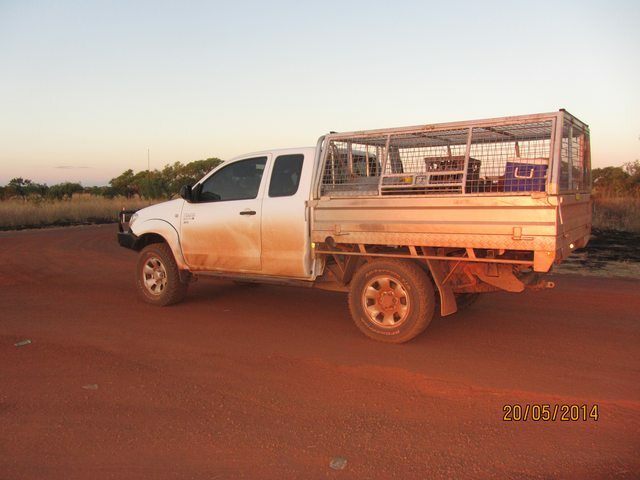 I still have my Hilux, doubles as a tourer as well as a work ute. But yeah, in reality most people in town would be 90% tarmac/highway and 10% dirt/offroad.